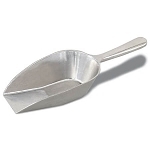 From small to large, metal to wood; we have the scoops you need. 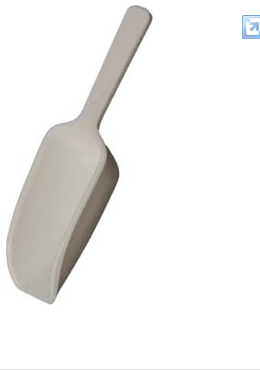 Let us help you choose the scoop that’s right for you. 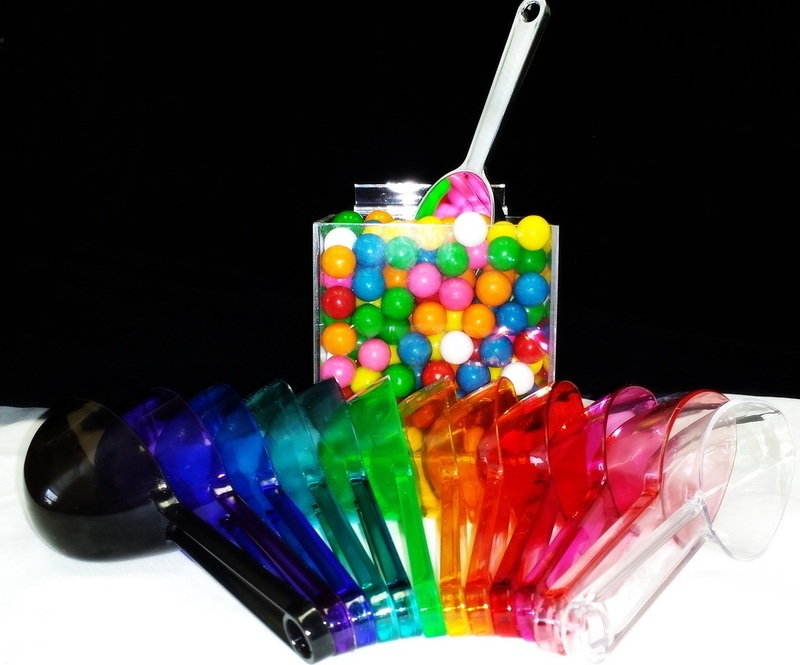 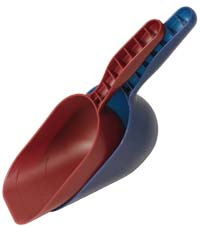 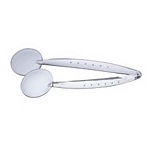 Ice cream scoops and candy scoops are best designed for any food product. 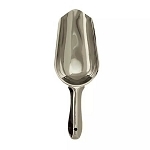 First thing is, do you need a small scoop or a larger one? 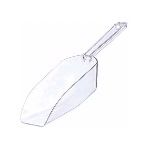 Sometimes you maybe just wanting to go for the sheer design of the scoop. 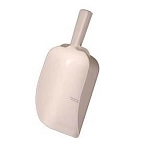 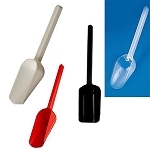 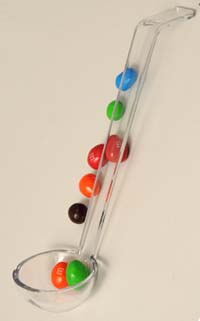 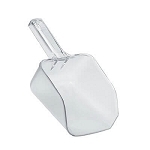 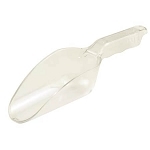 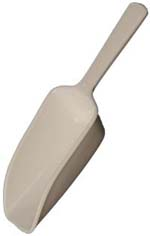 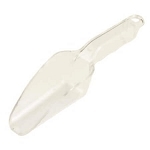 You may decide that you want a wide food scoop or a long and narrow candy scoop. 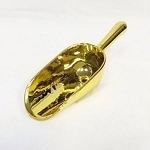 If your business is boasting an old fashioned theme, then wood scoops would be ideal. 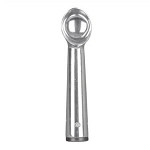 Make your business a sensation when you use the right tools for the job; get your news worthy commercial scoops and tongs today.